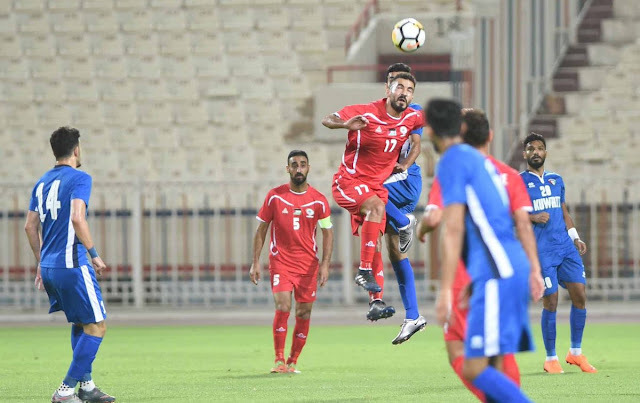 Recap: While Palestine started as the better side in the match it became apparent very quickly that Kuwait were capable of causing a whole host of problems. Much like in days gone past, Kuwait were very capable of threatening on the counter with their blistering pace. A slew of mistakes in midfield did not help things and in the 18th minute Kuwait unlocked the defence with a cross from the left hand side. Yousef Al-Trararwa steam rolled a hapless Tamer Salah to head the hosts to a 1-0 lead. Palestine responded well winning a series of corners but good looks at goal were spurned and those that did find the target were swatted away by Mohammed Al-Qallaf. Palestine's set piece delivery left a lot to be desired as six corner kick opportunities went to waste in the first half. The second half followed the pattern of the first half. Palestine pushed and tested Al-Qallaf winning a series of corners. Then they fell into a lull and punished. 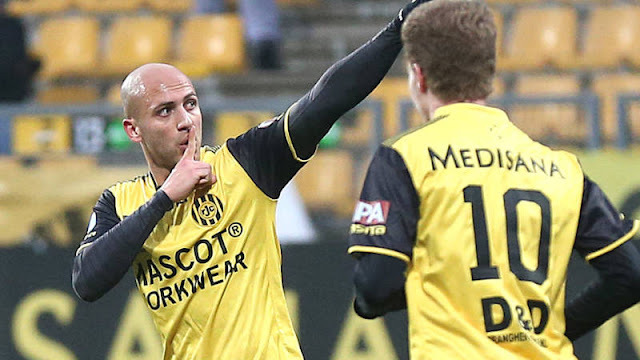 Again a cross from the left highlighted the absence of captain Abdelatif Bahdari. Palestine created some isolated chances after that but wunderkind Oday Dabbagh was wasteful on three occasions in the box. On two such occasions, he dawdled on the ball instead of passing to a teammate. He was hooked shortly after attempting a ridiculous shot instead of passing to a wide open Islam Batran. For all the positives Palestine could take from outplaying Iraq on Tuesday. This game made it abundantly clear that many local players are not up to snuff and should not be counted on in the UAE in six months' time. What I liked: There was a start for Michel Termanini who showed flashes of promise interspersed with some errors. Fans will not be happy with the result; but there was attacking intent but a lack of expertise in the final third did the team in. 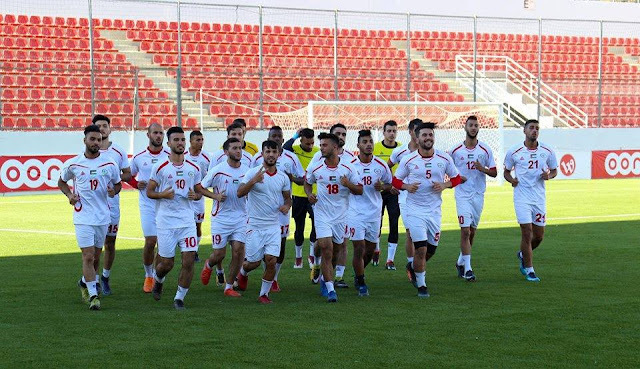 Friendlies are for testing players, Palestine did just that and there are some that should not be called up when a full slate of players are available. What I didn't like: The midfield couldn't shield the defence today and the captain on the night, Tamer Salah did little to inspire his teammates. Winners: Kuwait's dominance continues over Palestine as this marks the seventh loss in eight games against Al-Azraq. It's also the latter's first win since the FIFA sanction was lifted. Stock Rising: Not many can hold their head high tonight. Perhaps, Islam Batran did the best out of all the fringe players who played in the two games. He created one of Palestine's best chances on the night and could have scored in the 84th minute if not for Dabbagh's selfishness. 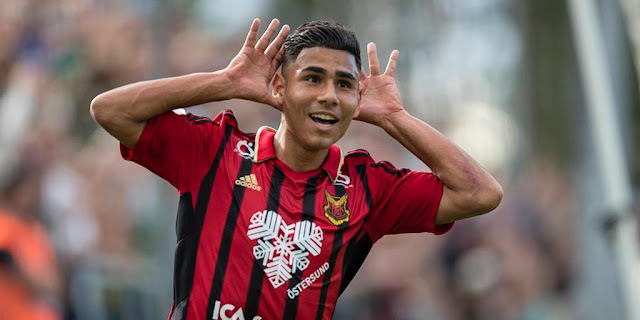 Stock Falling: Odai Kharoub, Tamer Salah, Mohammed Yameen have done themselves no favors and their Asian Cup spots are under serious peril. What's Next: The PFA will need to make a decision in regards to the future of interim manager Nouredinne Ould Ali.